WANT YOUR SOCIAL MEDIA TO HAVE MORE BITE? Contact Social Media Wingman Now! The project consisted of designing a series of graphics for promoting a personal brand and new products for Instagram, Facebook, Linkedin and Twitter. Photos & Text & Hashtags! This project involved social media consulting, content development, marketing and management of three social media platforms: Instagram, Facebook and Twitter. It also involved taste testing lots of delicious foods from the client's International Kitchen and Hot Table! 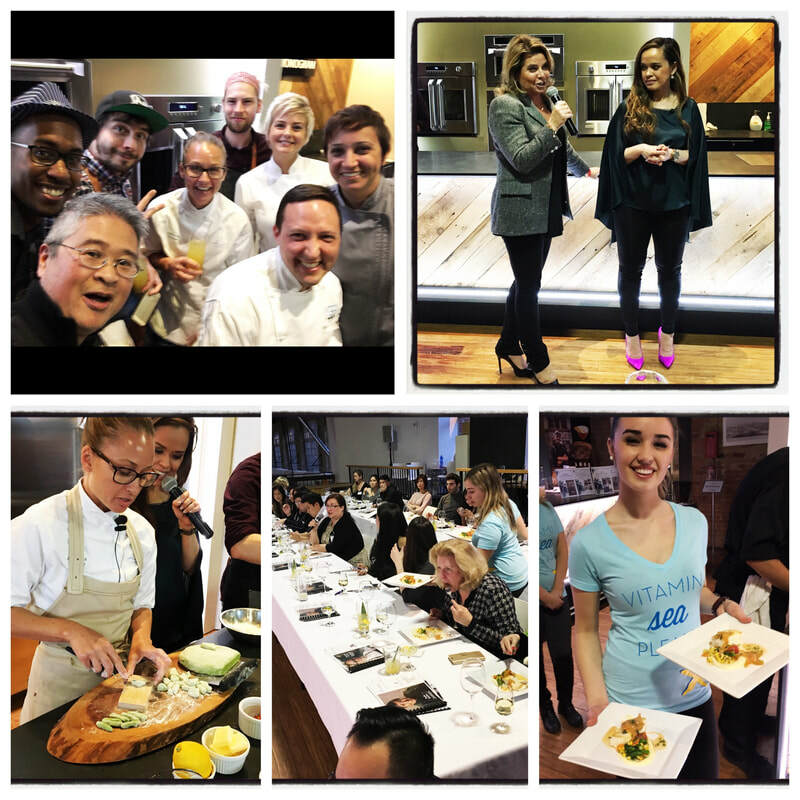 "The Crave Canada Florida Foodie Event"
This project involved attending an event, photographing, copy writing and posting on social media for restaurant and hotel representatives of Greater Fort Lauderdale Tourism. Promotional One-Sheet as a PDF! "Steffi Black, Kindness Speaker & Life/Career Coach"
This project is a One-Sheet PDF designed for posting on social media, website, direct email and printed handouts. One-Sheets a vital marketing tool for all Speakers, Coaches, Trainers and Consultants. - Organizing all elements e.g. 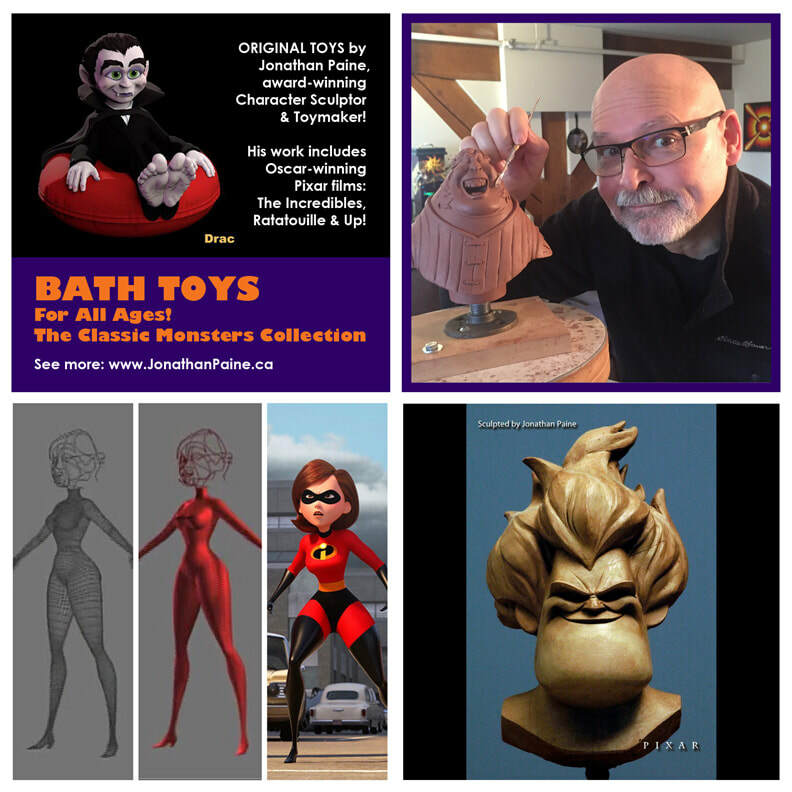 Bio, Services, Photos, video links, etc. This award-winning project was designed to celebrate Impagination Inc.'s 30th anniversary with 15 red-related photos and design/branding tips written by company owner Laural Carr. It also included 15 testimonials from clients. The social media graphics were posted on Instagram, Twitter and Linkedin over a 3 month period leading up to a celebration party. Clients attending the event received a custom printed booklet featuring all 30 graphics. This project was an integral part of Impagination's Connect the Dots 30th anniversary campaign that received the 2017 Summit Creative Award. See project on Instagram now: Impagination Inc.
"Name Ninja Inc. - Domain Names"
This project for Name Ninja (domain name service) was for a contest to find the best domain names at the Collision Conference 2015 in Las Vegas that demonstrated intuitive, easy to remember usage. Photos were taken onsite of 51 finalists and posted on Twitter with their company names tagged for cross-promotion. 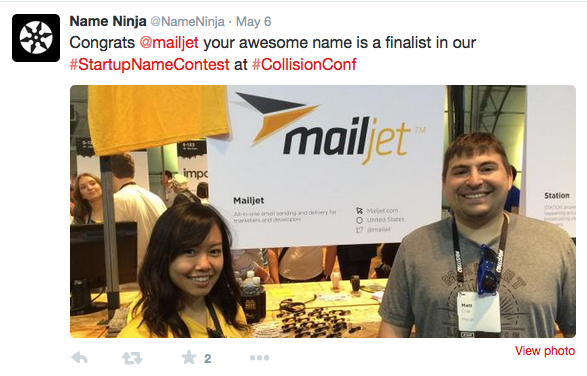 Each photo was also hashtagged with conference tag to ensure greater exposure for finalists and Name Ninja. This wellness project was designed to inspire and uplift people going through depression, seasonal affective disorder and other difficult times. It documents coping tools of one man's journey. This includes photos and tips on recommended uplifting films, foods, social events, nature and pet therapy that are posted on Instagram with keywords for hashtags to reach audiences seeking these solutions. These posts were then forwarded to Facebook, Twitter & Linkedin accounts.